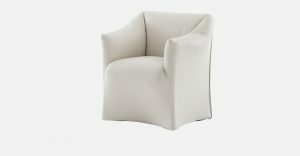 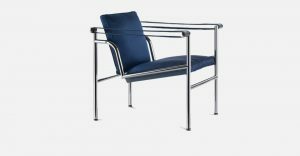 A light, ultra-streamlined chair, so representative of the minimalist and elegant style of its designer, Piero Lissoni. 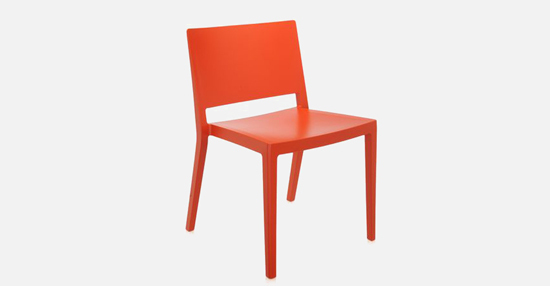 Made of a mass-tinted thermoplastic technopolymer, Lizz is manufactured in a single piece, using gas-blowing technology. 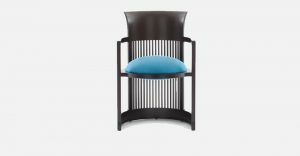 Its name (from Liz Taylor) as well as the traditional chair proportions have been slightly “modified”: it has a square contour, a wide seat and a low, wide backrest. 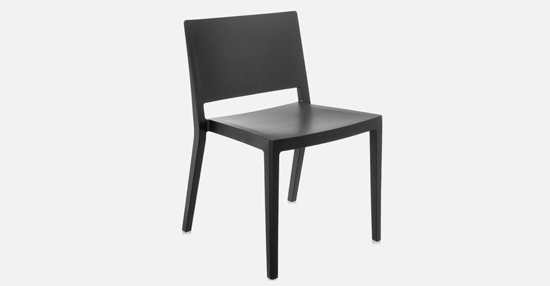 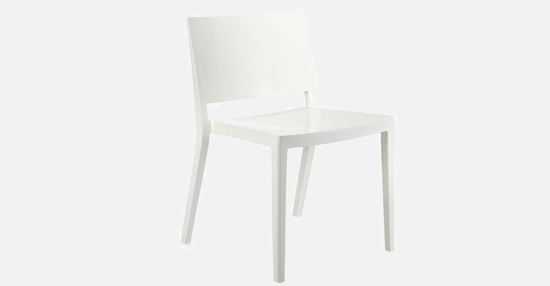 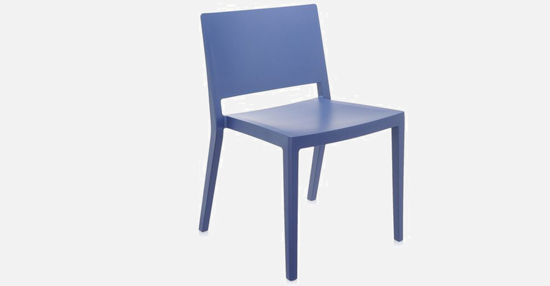 Its unique material makes the chair shock, scratch and weatherproof.